European football in midweek always throws up a difficult set of decisions for the weekend that follows, and with a Friday night start we have even less time to process our thoughts ahead of this one. This round of fixtures starts at the King Power Stadium, where in-form Leicester host Newcastle. Saturday kicks off with already relegated Huddersfield away at Tottenham and ends with Manchester United – on a run of four defeats in five games in all competitions – hosting West Ham. Sunday plays host to two huge games in the title race, with Manchester City away at Crystal Palace before Liverpool welcome Chelsea to Anfield. Watford then host Arsenal on Monday night, but it is also worth noting an extra fixture on Tuesday – Brighton have their second home game of the week, Cardiff arriving at the Amex three days after Bournemouth. 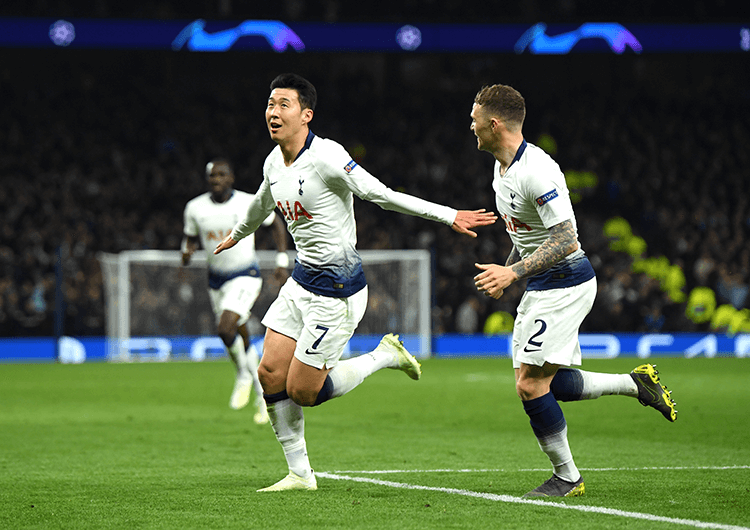 Harry Kane may be out of commission, but Son Heung-min has shown his quality throughout the season – and we expect him to maintain those standards in the coming weeks. The South Korean captain has a habit of scoring goals towards the end of games – three of his last four Premier League strikes have come in the final 10 minutes of games – while Saturday opponents Huddersfield are weak finishers. The already relegated Terriers have conceded 12 goals in their last four games, seven of which have been conceded in the last 15 minutes. Even without Kane, Spurs should be energised by their Champions League win over Manchester City on Tuesday, and will expect to roll over deflated opposition in their impressive new home. The visitors will inevitably sit deep, which may yield Spurs shooting chances from distance; and, as Son showed in the recent win over Newcastle (above), he is more than capable of banging them in from range. How can Raul Jimenez still only cost £6.8m? 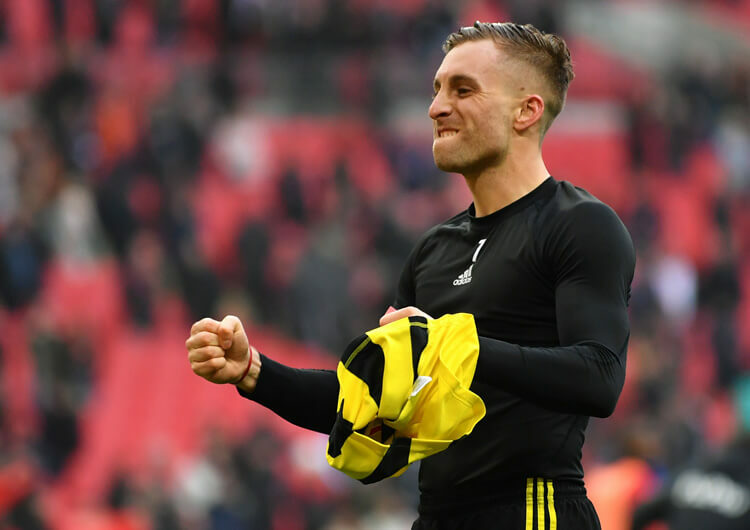 The Wolves forward is the third highest-scoring forward in Fantasy Prem, behind only Sergio Aguero and Pierre-Emerick Aubameyang, but is not much more than half the price. Wolves finish their season with games against Southampton, Brighton, Arsenal, Watford and Fulham, before finishing off at Anfield. 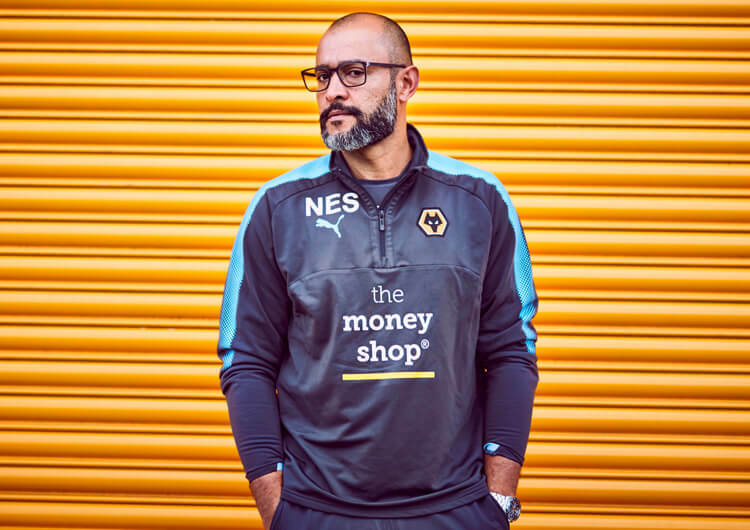 After their FA Cup heartbreak against Watford last weekend, Nuno’s team should be highly focused on their final league position, with European qualification still possible for next season. Jimenez has scored six goals in his last nine Premier League appearances, and also netted at Wembley last Sunday. Having signed permanently for the Midlands club, he will want to finish an already excellent season strongly.